Welcome to a new and (hopefully) recurring series on BookMarks that is exactly what it says on the tin – a review of popular (and easy, due to my amateur status) trails in the Willamette Foothills. Will it be helpful? Hopefully. Fun? Also hopefully. A laugh riot for people who regularly go on trails? Almost certainly. It’s not exactly a secret that I adore Doctor Who. But though I could go on for hours about the brilliant plotting and cinematography, the amazing acting, and possibly the shapes of the actors’ faces, there’s something else I love about it that I don’t often talk about – the soundtrack, also called an OST (Original SoundTrack). 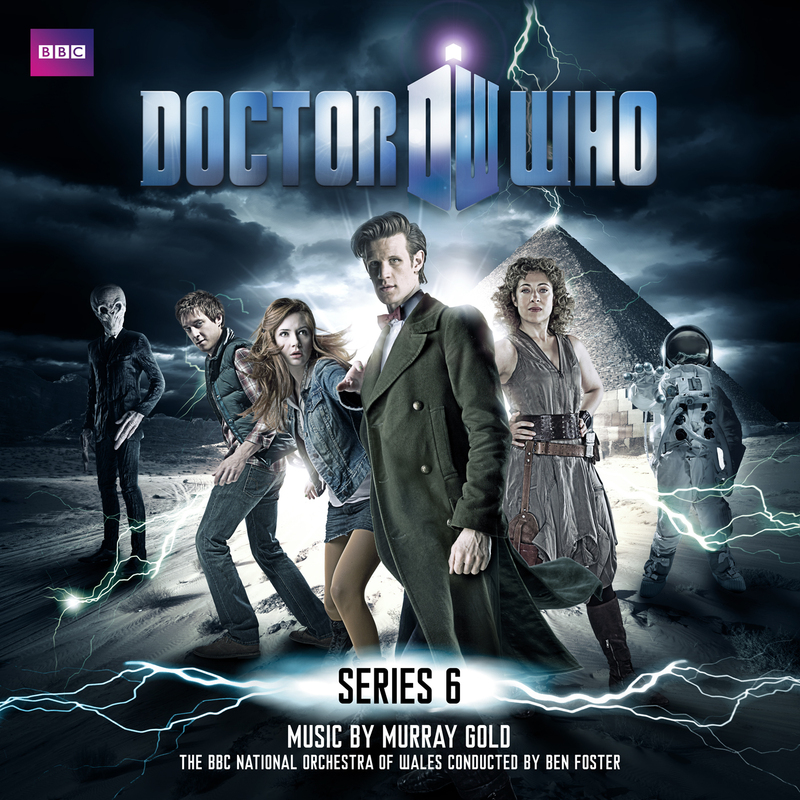 The composer for Doctor Who has been (since 2005 – the beginning of NuWho) a lovely fellow named Murray Gold. If you’ve ever watched Doctor Who, you probably know his themes, even if you don’t realize it – Eleven’s epic and eccentric theme I Am The Doctor, Nine and Ten’s little tragedy of a theme, even Ten’s dramatic (and overblown for some) regeneration song Vale Decem. Those are the famous ones, but Murray is pretty amazing in almost every track. (A few of my favorite “little pieces”: here, here, and here.) And he’s gotten even better than he was before. Sure, there are definitely some extremely notable ones that just jump out at you, and some that are less amazing on the first listen, but with a lot of listening you can come to appreciate the hidden complexity of each and every one. Check! River Song-less, angst-free, and seemingly random plot concerning alien kids, Doccy as a Social Services man, and a companion detour? 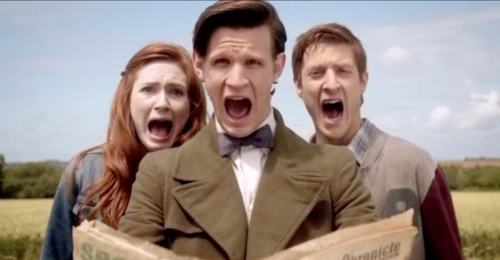 Doctor Who: Now starring Rory Williams, Amy Pond, and – most importantly – Amy Pond’s hair. Checkity-check! 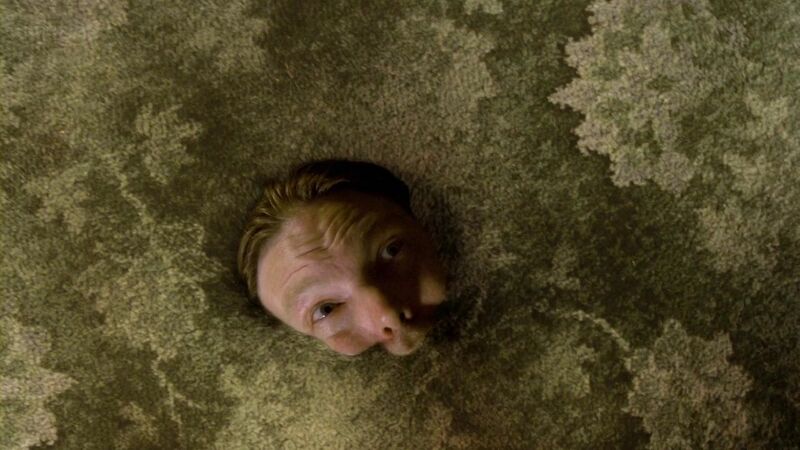 Guy being eaten by his carpet? 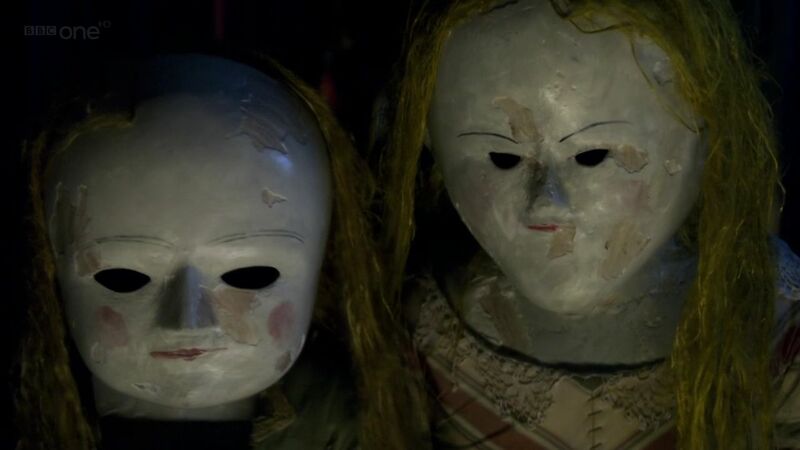 In every respect, it seems that Night Terrors is a silly, throwaway rompity-romp. Not terrible, but certainly not necessary. Right? in Music, No Seriously, Pop, Reviews, that new album is deeeefinely coming out. I write album reviews now. Album reviews are cool. 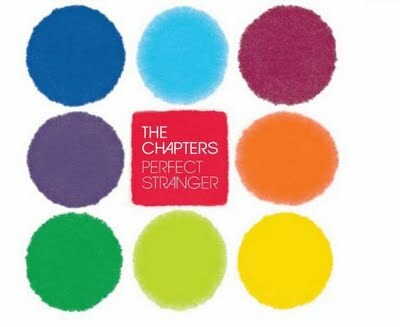 The Chapters are an Irish band composed of members Ross McNally, Simon Eustace, Turlough Gunawardhana, Michael Murphy, and Ciaran Fortune whose notable sounds are a heavy use of synthesizer and a rather odd-sounding main vocalist. The band describes its sound as “Rumours era Fleetwood Mac singing at a party hosted by Talking Heads, gatecrashed by The Cars, throw in a bit of Phoenix and a wink to The Band”. The comparisons are pretty apt – they do have about 3/4 of the spirit of Talking Heads and their album has both the monotony and catchiness of Phoenix. However, I don’t like them nearly as much as either. Are they particularly famous? Well, no. Not in the US, anyway. 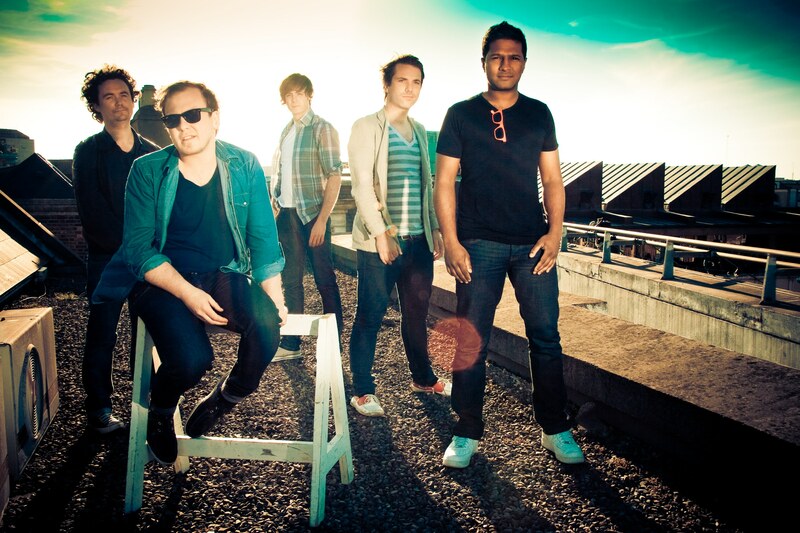 Their MySpace page seems to paint them as up and coming, but they’ve been up and coming since about 2008. Are they particularly wonderful? Ah, well, uh, no. (But they’re not bad either.) So why are you reviewing this album? So glad you asked, Omniescent Rhetorical Question-Asking Voice. The band has recently stated on Twitter that their new album is coming out soon-ish. Even though there’s no telling how long that’s supposed to mean, I figure it’s a good time to review their first album, released in 2009. I found this group because they share a label (3ú) with The Coronas and Mary Black – the latter the singer my parents are obsessed with, the former’s frontman the son of the latter. Clearly, there’s a bit of nepotism going on in this label. That’s all right – it’s a family affair! But the Chapters have no familial relations to the Black/O’Reilly clan. Why include them, eh? Perhaps because their music is just so fun. The album practically exudes joy, with its bright lyrics, synthesizer aplenty, and fun instrumentation (I think I heard an xylophone back there). The songs are perfectly hummable, poppy, and radio-friendly, with some nice choruses. I can’t exactly describe their lyrics, as I can’t understand half of what they’re saying through the electronica haze. But in the songs I do understand, the lyrics are solid – vibrant descriptions and emotional repeated phrases make for a well-rounded song. There’s some oddness, too, to make the album stand out from the crowd. Only a bit, but enough to make the album worth a second glance. The lead singer’s voice is less melodic than you’d expect in places and sounds just plain strange enough for me to give him the moniker of “Dave Matthews’ more radio-friendly cousin.” It’s not bad at all for the band, though – in fact, it gives the songs some added depth. The main problem with this album is that it’s just so hard to listen to the whole thing at once. 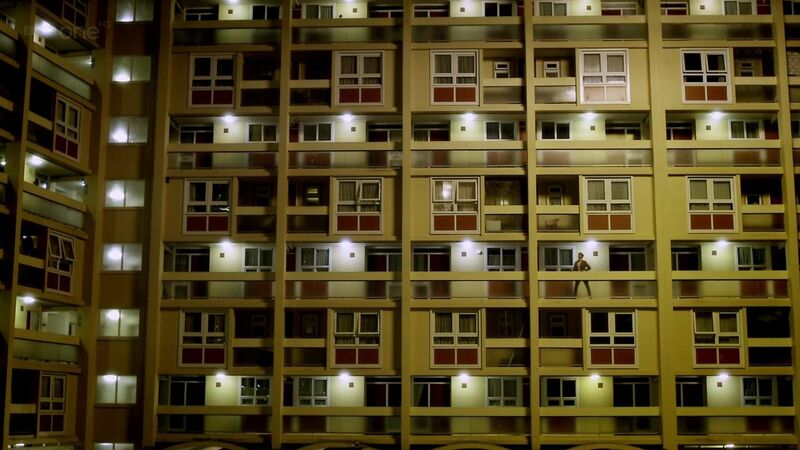 The songs have a kind of measured monotony: same singing, same instrumentation, same sorts of lyrics. By the end it almost feels like you’re listening to one very long, drawn-out song. Sure, they try to combat that with dark lyrics and minor keys (“Black Room”) and a more acoustic, heart-tugging tone (“Home”) but it doesn’t quite work. They’re not bad songs, but they’re not nearly as good as the songs that are just poppy melodies and catchy choruses, such as “Videotapes” and “Trying To Get Ahead”. So go on and have a listen at their MySpace page! Though it may not change your life, it’ll certainly brighten your mood and might even entice you to buy their album. At the very least, it’ll brighten up your music collection with its technicolor cover. For those who like this but want a bit more, I would recommend Talking Heads’ “Stop Making Sense” and Phoenix’s “Wolfgang Amadeus Phoenix”. And, of course, The Chapters’ new album, whenever it comes out. To quote her, "Hi there!" The chatbot named A.L.I.C.E. (Artificial Linguistic Internet Computer Entity) is awesome firstly because you can have a semi-coherent conversation with her (here) and she doesn’t contain inappropriate material (*AHEM*). But she’s also awesome because you can have a semi-coherent conversation with her in character. Sometimes you can even glean interesting observations into the world of your fandom from her. Being the Doctor Who fanatic I am, I chatted with her as the Doctor, and it worked. So well. Have a few examples! A friendship that would last a lifetime... okay, not really. But it could totally work. It doesn't work as well when I try the Ninth Doctor's opening line on Alice. Part One of the Pandorica Speech. Inside their spaceships, the Pandorica Alliance were just saying "Charlie Parker. :)"
Part Two. "Does that make you feel superior?" - a perfect retort to the Doctor. Part 5. "Are you very angry?" Another excellent question from Alice.